JOHOR BARU: Buying a house is no longer just putting a roof over a person’s head as these days home buyers’ preferences have changed. Buyers, especially the younger ones, are more exposed and have new preferences that are not just about layouts but also the quality of material and the design of the property. To keep up with this changing trend and demand, housing developers have to be creative and innovative to stand out in the intense competition among local and foreign players. 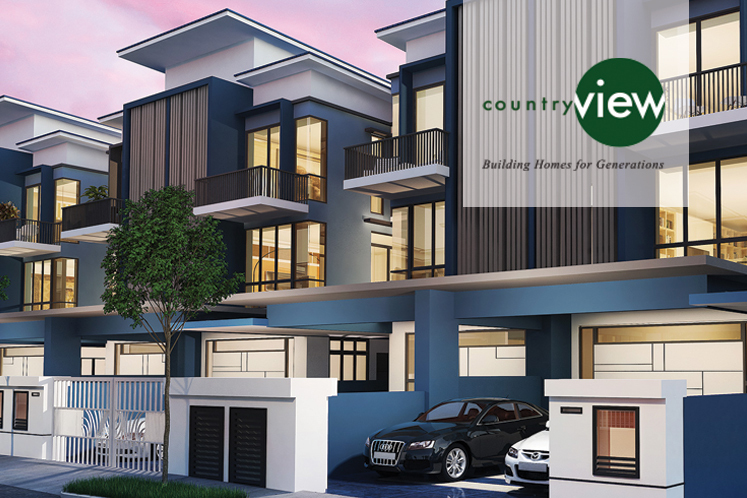 Country View Bhd, one of the pioneers in the real estate business in the state, is one company which places emphasis on knowing buyers’ needs and wants. The company’s head of sales Andrew Tan said the trend in the 1980s in Johor was single-storey terraces or single-storey shops but now the trend has shifted to people wanting to own cluster homes, linked villas, Sohos and four-storey shop lots. Tan, whose company’s landmark projects include Taman University, Taman Nusa Indah and Nusa Bestari Jaya, has been developing a 121ha area known as Nusa Sentral in Iskandar Puteri for the past eight years. “We believe that the Iskandar Puteri area, which is in Zone B in Iskandar Malaysia, is a strong growth corridor not just in Johor but the country,” he said. Tan stressed that the Iskandar Puteri area was strategic as it was a green field area with a lot of potential. “Also Khazanah Nasional is a key driver here. “There are many ‘key magnets’ here including EduCity, Legoland, Puteri Harbour, Southern Industrial and Logistics Cluster (SiLC), Pinewood Studios and private hospitals,” he said. Tan explained that connectivity was also good, and not just access to the Second Link or Coastal Highway but also to Indonesia via a ferry terminal in Puteri Harbour. He added that so far the take up rate for their developments in Nusa Sentral has been good since it was launched in 2010. “At least 90% of our buyers are those wanting to live there and 90% of them are locals,” he said, adding that so far at least 75% of their landbank in Nusa Sentral has been developed. Tan added that the remaining 25% would be used up in the next three years and the company, which is regarded as a township developer, has already purchased another 66ha-site opposite Marlborough College in Iskandar Puteri. “We believe that there will continue to be strong demand for landed residential properties priced between RM700,000 and RM1mil in Johor Bahru,” he said, adding that the housing glut in the state was mainly for high-rise apartments and condominiums. He added that Country View is a company involved in building landed property and also a strong believer in multi-generational living. “We are one of the few developers who build three-storey homes to allow different generations to live all under one roof. “Also some of our homes comes with the option of having a lift indoors,” he said, adding that all their properties in Nusa Sentral were freehold. Tan added that all their precincts were gated and guarded with 24-hour security and landscaped parks. Among their upcoming launches at Nusa Sentral include three-storey shop offices, three-storey cluster costing about RM950,000 and semi-detached units which will be priced above RM1mil. “We believe there is a demand for houses below RM1mil. “Anyway our house prices have always appreciated over the years,” he said, adding that last year their new launch of 74 units of homes priced RM849,000 to RM899,000 were snapped up on the first day of the sales launch. Always work out your budget so that you will be able to meet the loan repayments. Check for promotions and housing packages that are available as nowadays there are plenty of promotional packages in the market. Check on the track record and background of the housing developer before inking the deal to avoid buying properties which later become abandoned projects or problematic. Always purchase properties which meet your needs and not based on what you friends tell you to buy. Among the things to look out for include layout, space, rooms and amenities. Know your legal rights especially under the Housing Developers Act as many people still do not know their rights as purchasers. 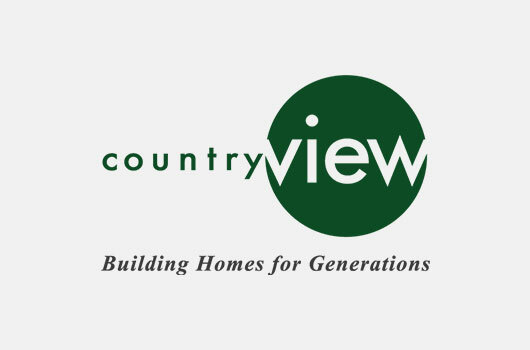 KUALA LUMPUR (Jan 22): Country View Bhd’s net profit surged over five times in its fourth quarter ended Nov 30, 2018 (4QFY18) to RM52.03 million from RM9.54 million in the same quarter last year, mainly due to the completion of disposal of lands in Kedah in the quarter under review. KUALA LUMPUR: Keuntungan bersih Country View Bhd melonjak kepada RM70.51 juta pada tahun kewangan berakhir 30 November 2018 daripada RM28.47 juta pada tahun kewangan 2017. KUALA LUMPUR (Sept 7): Country View has accepted banking facilities totalling RM232 million to part-finance the purchase of a piece of 164-acre vacant land in Iskandar Puteri, Johor.